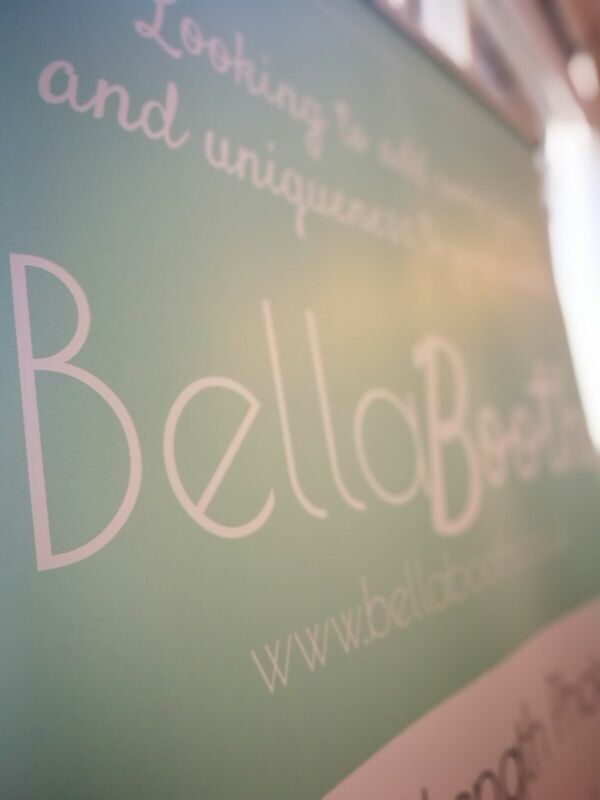 Bella Booths is a photo booth rental company that specialises in Magic Mirrors. 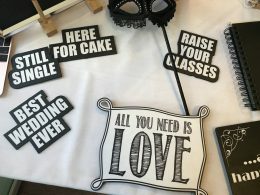 These are the latest must haves for your event! We are based in Hertfordshire and cater to all the surrounding counties and Central London. 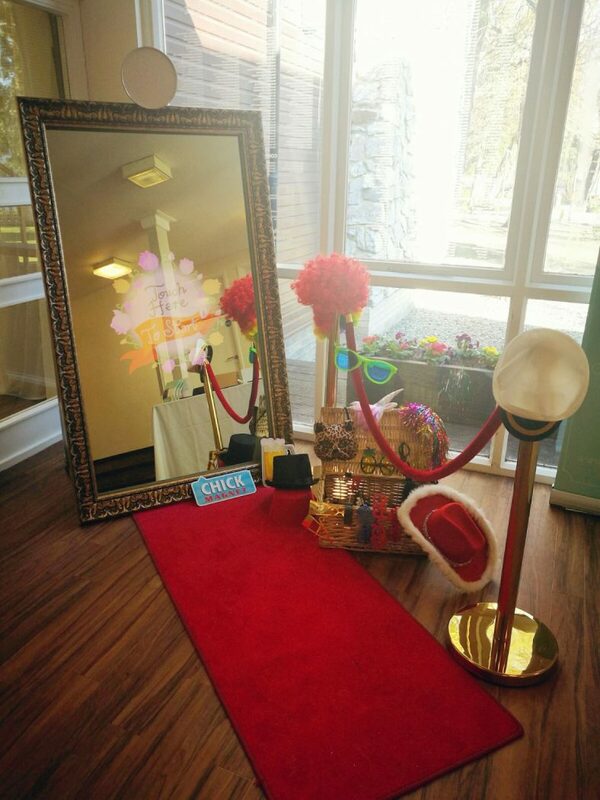 Our Magic Mirror will provide your guests with a new level of fun and interaction as they stand in front of our mirror and get snapped with our built in camera. It’s the perfect selfie! 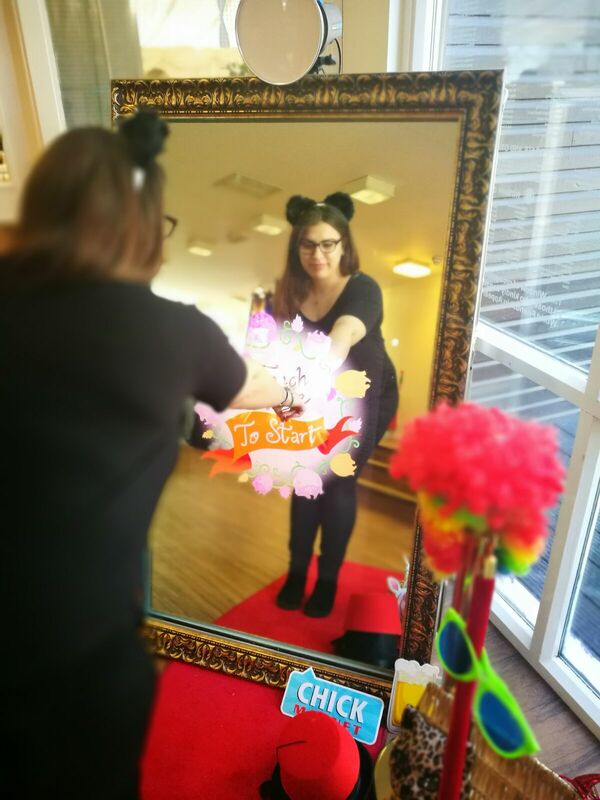 With our touch screen technology, guests can even add a comment or sign their picture which really adds a personal touch to your photos.